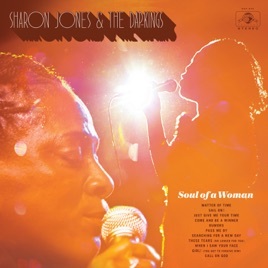 Sharon Jones & The Dap-Kings' Soul of a Woman tops the chart with 142 spins, followed by Beck, St. Vincent , Courtney Barnett & Kurt Vile and AC/DC. Courtney Barnett & Kurt Vile's Lotta Sea Lice tops the chart with 146 spins, followed by St. Vincent, Alvvays, Beck and King Krule. 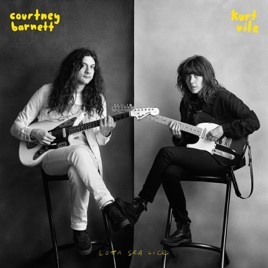 Courtney Barnett & Kurt Vile's Lotta Sea Lice tops the chart with 159 spins, followed by St. Vincent, Beck, Alvvays and King Krule. St. Vincent's Masseduction tops the chart with 144 spins, followed by Alvvays, Courtney Barnett & Kurt Vile, King Krule and Beck.